Inside the leather Classic A-2 Leather Flight Jacket Collection. Do you remember your high school days where students wore letter jackets and the impression that they (the jacket and you) made? 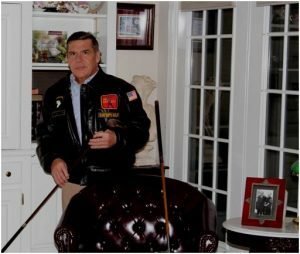 You can create the same impression with a US WINGS A-2 Leather Flight jacket that you can have personalized. There’s no substitute for making personal and/or business calls by showing up in one of US WINGS’ A-2 classic leather flight jackets. An A-2 leather flight jacket is perfect for the week or during the weekend for that classic look you want and can be worn with either blue jeans or chino khaki pants. Enjoy the luxurious, soft feel of leather with your option to personalize your jacket to support: the military, your team, company, or event, with name tags and/or patches. Perfect for companies to recognize their associates and customers. 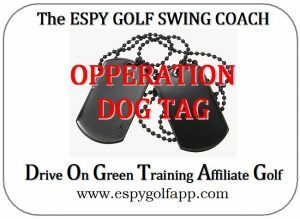 PERSONALIZED– Chose from military unit patches, tags identifying you and/or your organization, or send us your patches you want sewn on, either for the right or left chest panels or sleeve of the jacket. 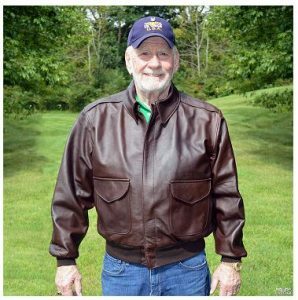 You can’t make a better statement than with the classic look of a US WINGS A-2 leather flight jacket that will leave a lasting impression. 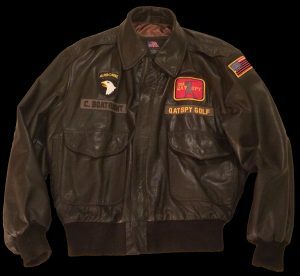 QATSPY, which is an authorized dealer for US WINGS, also offers the signature classic leather jacket “Inside the Leather” A-2 Flight Jacket, like the one featured above, that comes with the QATSPY patch, the tag “QATSPY GOLF” on the left chest panel, and the option of your name on the right chest panel and/or military insignia. 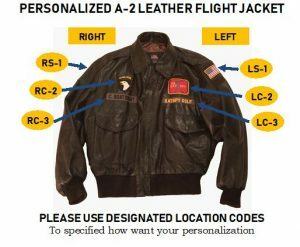 Your Personalized A-2 Leather Flight Jacket SKU: QAT-1950 $195.00 + $25 per patch we supply, or $20 per patch that is provided by the customer. Customer must provide their company logo patches. 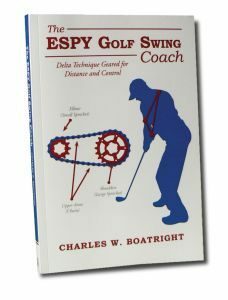 Discounts available for large orders for companies or organizations, call for information. 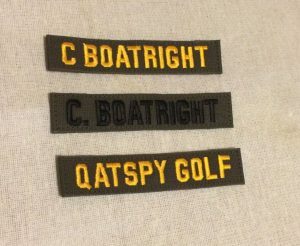 NOTE: When ordering personalized jackets, please use the designation codes of what patch or Tag is to be sewn on the jacket. Name tags: CANNOT exceed 12 characters in length including spaces. No returns on all personalized leather jackets with patches or Tags. Please, No objectionable or explicit patches or wording on tags. PLEASE provide NAME with your order. 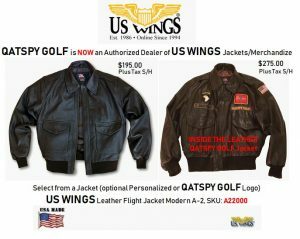 US Wings is proud to offer the Modern A-2 Leather Flight Jacket! It is made from goatskin leather. Manufactured to military quality standards and specifications. Our jacket is equal in every way to the USAF-issue A-2, but with one important distinction: more pockets! With the change in time, we have also made changes to the A-2 jacket. We’ve added side-entry hand warmer pockets and one inside pocket to our popular goatskin bomber A-2 flight jacket. The side-entry pockets are separate from the patch pockets, which make them roomier and more accessible. The additional pockets make it far more practical. For order or additional information about leather jackets or other items offered by US WINGS, please call 1-888-514-1228. NOTE: We are taking orders starting on January 26, 2019. 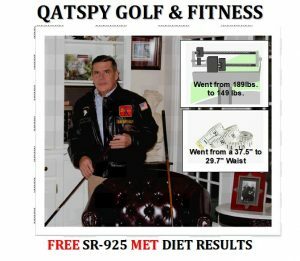 Thanks for your interest in US WINGS. FREE of Charge to use, I lost 8-1/2 inches in my waist within 9-months. Six of those inches was within the first four weeks.